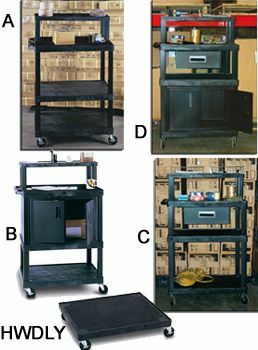 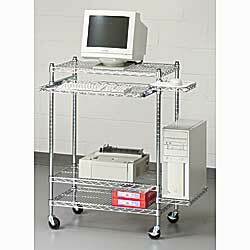 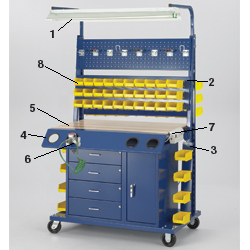 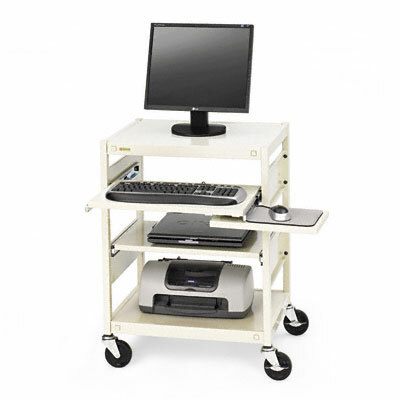 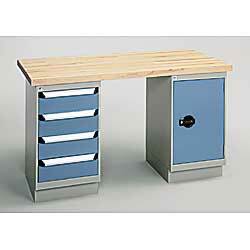 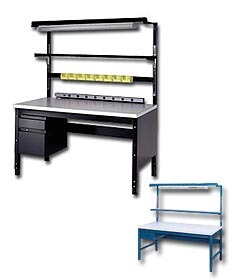 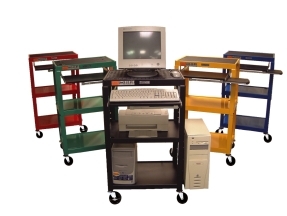 Let Material Handling Solutions be your supplier of electronics workbenches. 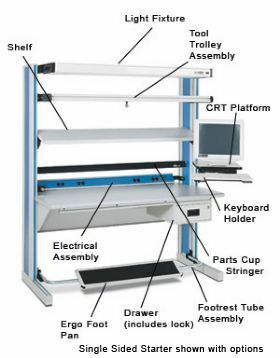 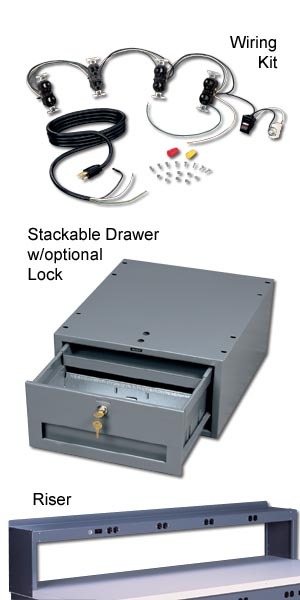 We can help you find an economical solution on electronic and ESD workbenches. 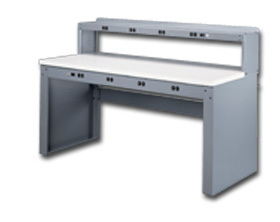 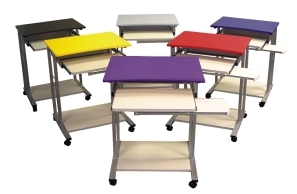 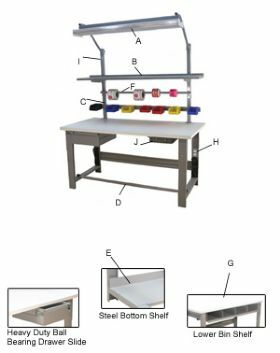 We work with americas greatest manufacturers of ergonomic electronic workbenches available. 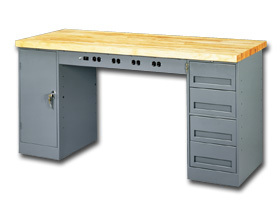 We get exceptionally low prices due to our large orders directly from the manufacturer. 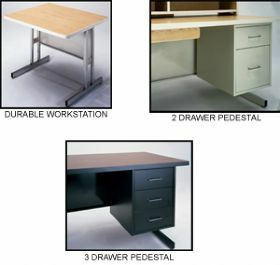 Our experienced representatives are here to give you an exceptional customer experience.